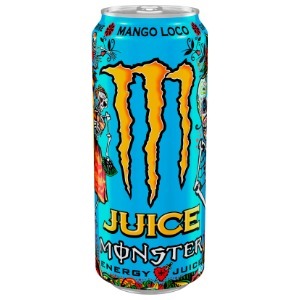 Monster’s Juice Monster Mango Loco is a blend of exotic juices…. crazy good taste with just enough of that Monster magic to keep the party going for days. 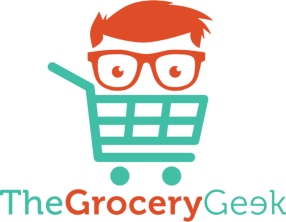 Available from: Currently – various independent supermarkets and convenience stores.